JCM Racing - John Cerbone is an expert Race Engine Designer and a Drag Car Chassis Expert.John Cerbone also is an accomplished driver, He can shorten your learning curve in making your car work efficiently. He can test drive your race car and help you make it work. 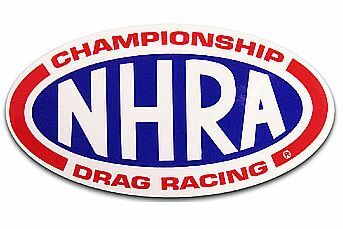 The Gone Drag Racing Website of drag racing all over the northeast and more. Click here to visit the official K&N Filters website where you can view all the K&N Products and get technical and ordering assistance. Click here to visit the Splitfire website. Click here to visit Old World Industries website. Everything you want or need to know about Winston Cup can be found here, plus a little more. MaineRacing.com - A website offering Free web pages for New England Drivers. Suggest a link for this page.